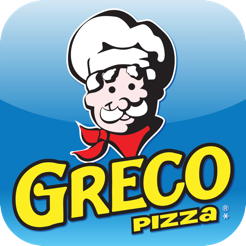 Greco Pizza is a proven product innovator being the first to market Greco’s one number telephone system 310-3030 making Greco Pizza Atlantic Canada’s #1 choice for Pizza. 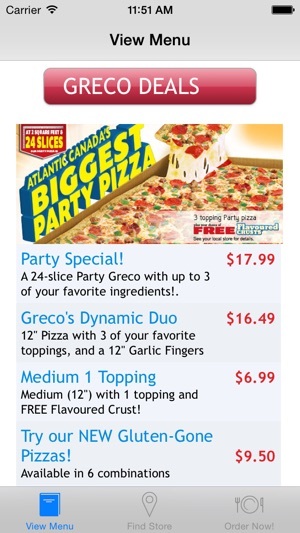 Greco has a half off promotion for web orders. 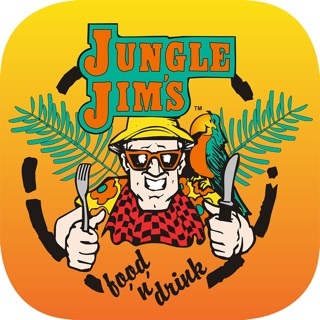 You cannot place an order with this app. 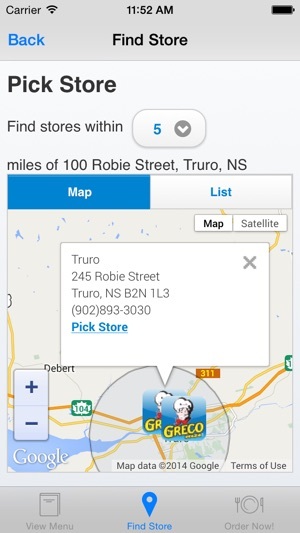 It can't find a store using the GPS or search function. No deals for you! 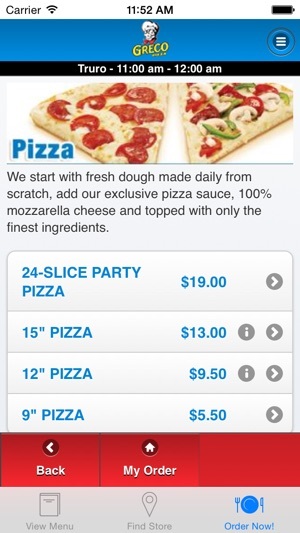 Great app but when ordering a pizza need to be able to choose garlic fingers for one half... especially party pizza.